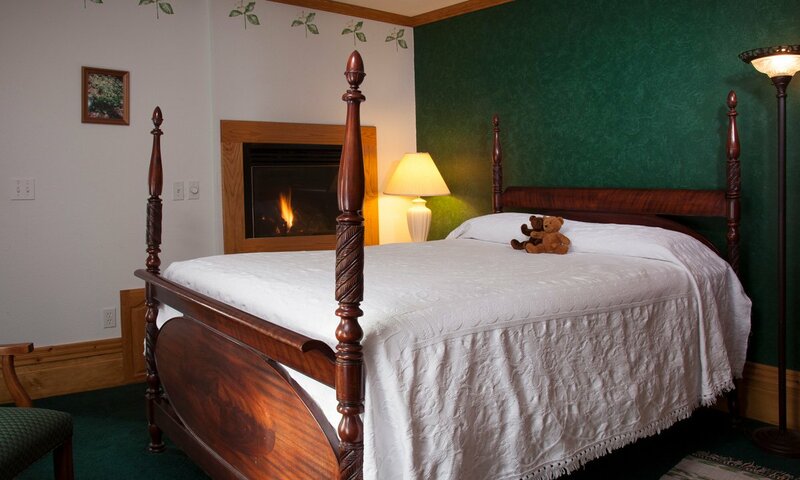 All our rooms are some of the most peaceful and relaxing places on earth. 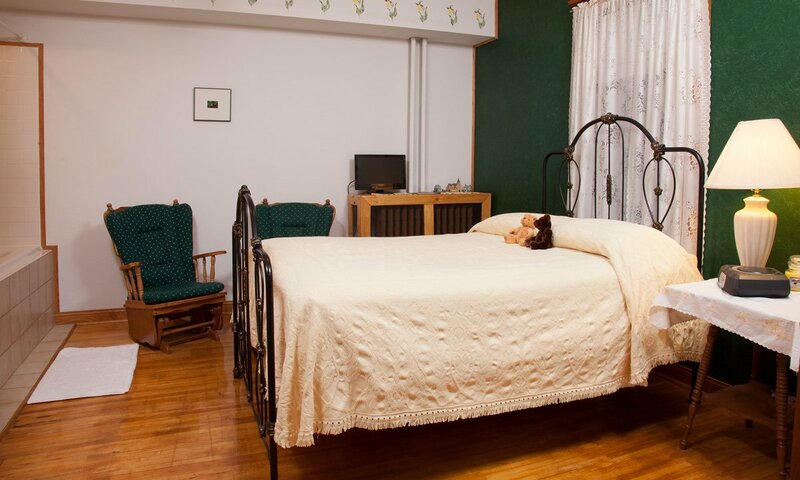 Although our inn is close to many fun attractions in Door County, we strive to make our rooms a haven and a safe place to retreat from the bustle of everyday life. 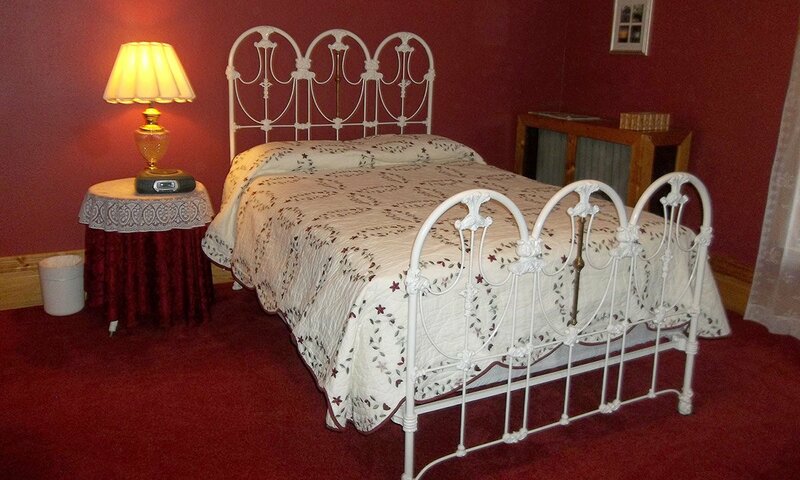 There is one room on the main floor, The Lady Slipper room if you require navigating fewer stairs. The second floor has three rooms and the third level is a two-room suite with a living area and a whirlpool bath and skylights. 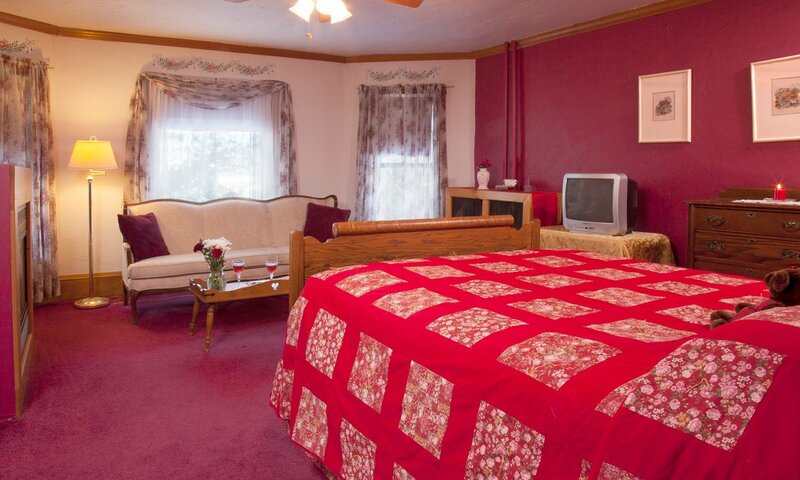 Whatever type of room you're looking for, you'll find it here. 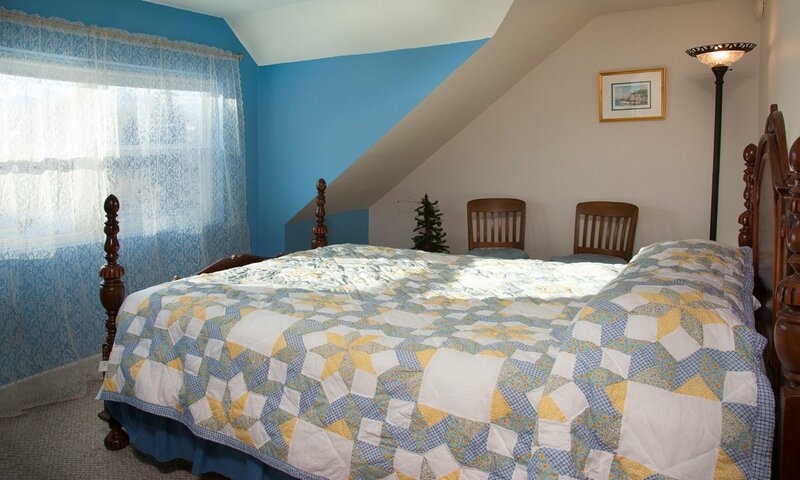 Our rooms are tastefully decorated in a deliberately simple Queen Anne Victorian style and all rooms have air conditioning.